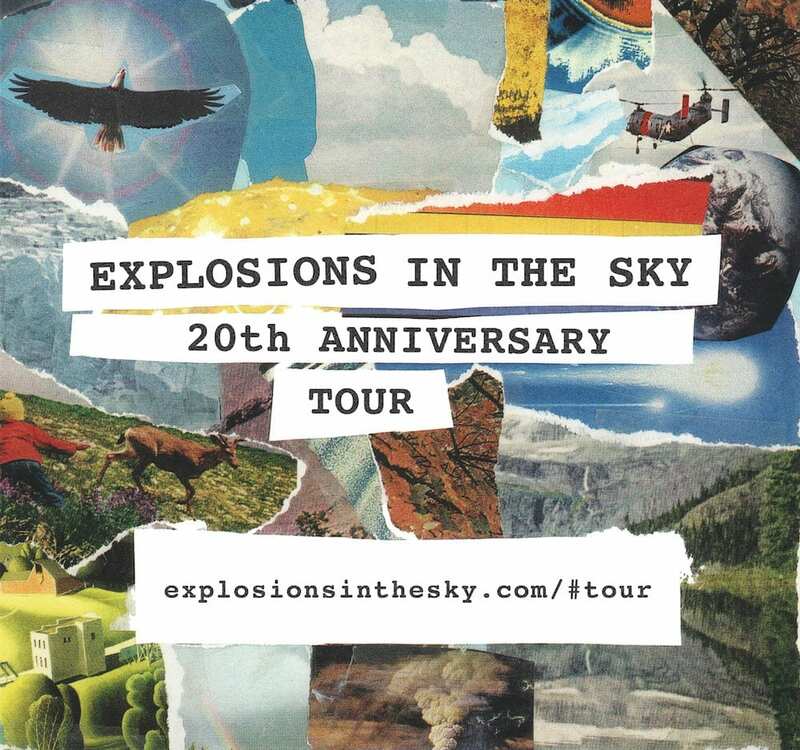 The post-rock band Explosions In The Sky are turning 20 this year, and in honor of the milestone, they’re headed out on tour. They’re set to kick-off the run in Mesa, Arizona on September 11, followed by gigs in cities like Oakland, Denver, Raleigh, New York City, Detroit, and St Paul. After hitting a number of theaters, including Sacramento’s Crest and Lincoln’s The Bourbon, the group will wrap-up in Oklahoma City’s Criterion Theater late October. This is their first tour in a few years, following 2016’s The Wilderness. 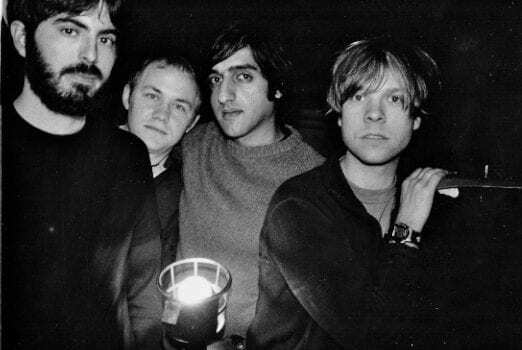 Back when the record was released, guitarist Munaf Rayani told Stereogum that he’s pleased the group’s sound is still prevalent, but has evolved, noting that they’ve shown their voice “under a different light,” which he hopes is a “refined” version of the band. 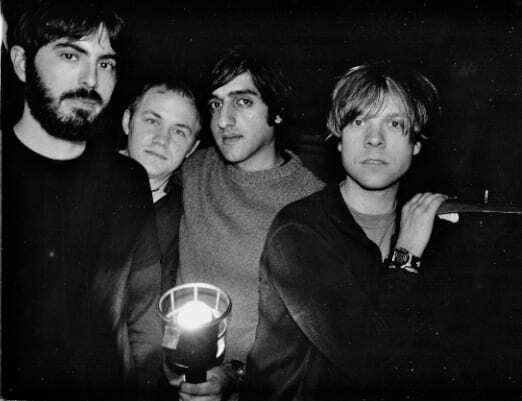 Explosions In The Sky are best-known for 2003’s eight-minute track “Your Hand In Mine” from The Earth Is Not a Cold Dead Place, along with 2007’s “So Long, Lonesome.” Their music has been featured in a variety of TV shows, films, and documentaries. Most notably, a handful of tracks are featured in the Friday Night Lights movie and TV show, as well as One Tree Hill. They’re also featured on almost every track of the Lone Survivor soundtrack and the entire soundtrack of Prince Avalanche.